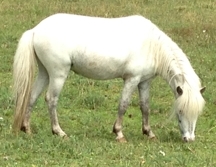 to South America in 2014! 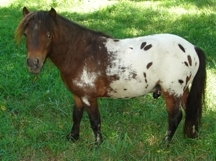 E-mail me or call or text me. 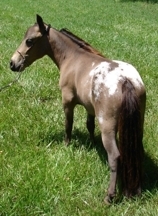 all horses priced at $1000 or less! 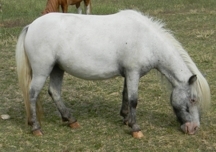 Orion Light Van't Huttenest granddaughter. 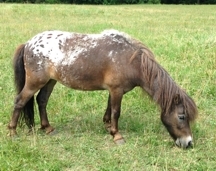 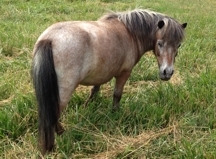 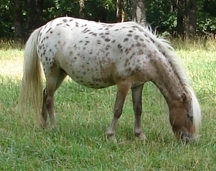 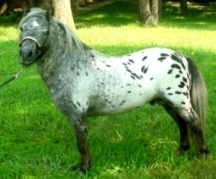 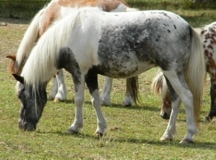 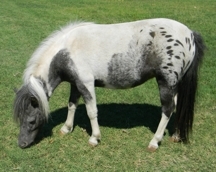 broodmare of loud appaloosa foals. 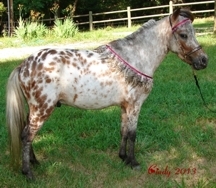 awesome producer of Appaloosa foals.